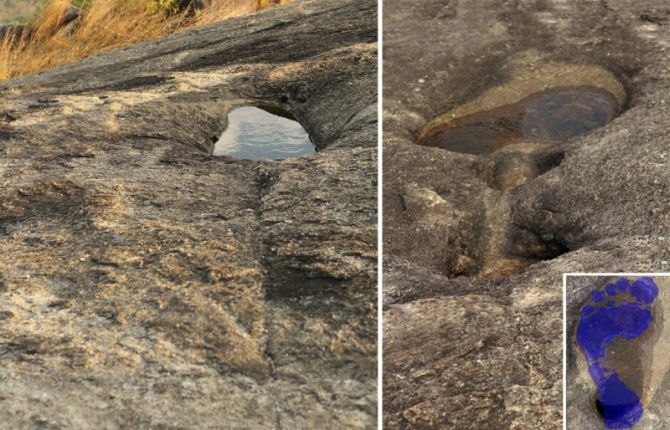 Even remains of the fall of Jatayu can be seen on the spot, which includes a pond carved out of the beak of the Bird God and the footprint of Lord Rama that are still seen on the rock’s surface. 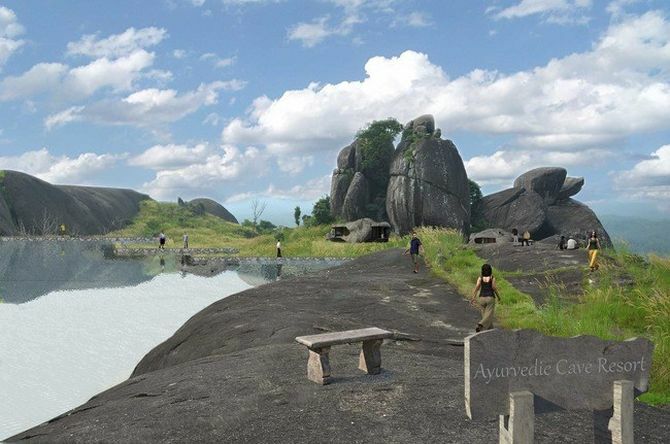 So, the vivid nature park is based on the mythological postulates, while encouraging Kerela’s tourism. 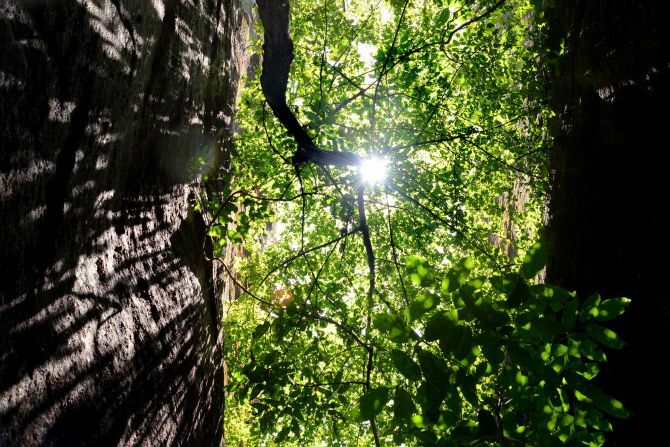 The park extends across 20 acres of land and is all set to launch in January 2016. 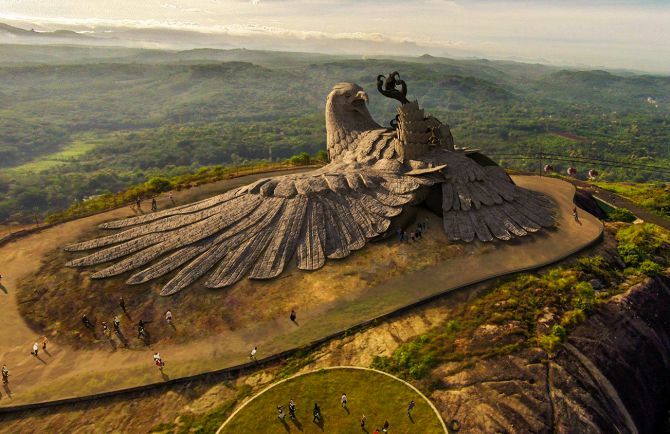 Developed by Indian filmmaker Rajiv Anchal, the gigantic statue of Jatayu bird is still under construction and will be set up atop a hill 15,000-square-feet area that’s 1,000-feet above sea level.The bird will measure 200-feet in length, 150-feet in width and 70-feet in height. 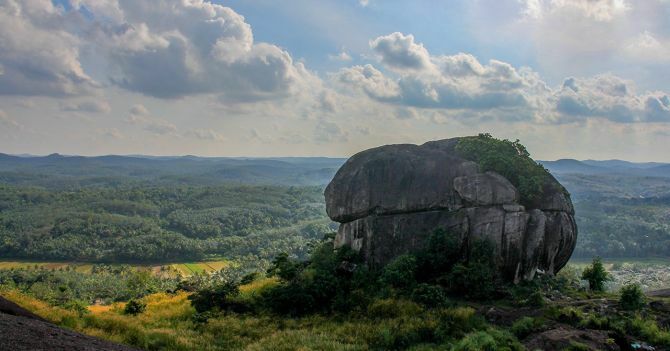 The eye-catching rock formations in the park even offers beautiful 360-degree panoramic views of surrounding mountains. When completed, the statute is touted to be the largest bird sculpture in the world. 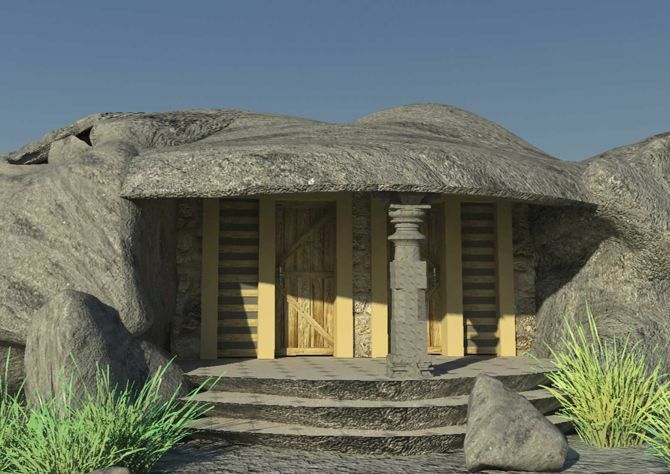 Apart from that, the place will also feature a Ayurvedic cave resort, a digital museum, a 6D theater and an adventure zone. The adventure zone will include various fun activities such as paint ball, archery, laser tag, rifle shooting, rock climbing and many others. The cost to build the park is nearly Rs.100 crore (approx. US $150,127) in the first phase of the project, and it is also said to collaborate with Dubai tourism for further developments. It is a commendable bird sculpture carved out of rock and certainly will a wonderful, crowd-pleasing tourist attraction in India.